It’s common around the world for drivers to offer rides directly to passengers from airport pick up locations, but in Australia this is illegal. If anyone directly offers you a ride, do not accept it. Taxi drivers don’t approach passengers directly in Australia. Instead, they wait at a designated taxi rank. Look for signs around the airport that direct you to the taxi rank, and only accept a ride from a taxi that you find there. Taxis in Victoria are registered by the State Government. All registered taxis have the words “Accredited Taxi Service” written on their license plate. The cars are usually yellow or silver, and the license plate should be dark green. Don’t get into a taxi unless it is clearly accredited on the license plate. Accredited Melbourne taxis have special number plates like this one. Read more about how to catch a taxi on the Taxi Services Commission website. Taxis aren’t the only way to travel from the airport into Melbourne. 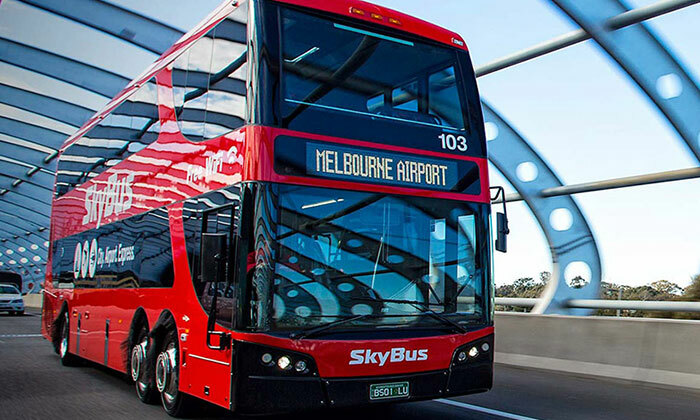 SkyBus is a regular bus service that offers rides from Avalon Airport and Melbourne Airport to Southern Cross Train Station in the city, 24 hours a day, every day of the year. SkyBus is usually cheaper than a taxi, but it will only take you to the bus depot or designated stops. From the depot, you can catch a shorter taxi ride to your new home, or buy a Myki travel card and use Victoria’s public transport system to take you the rest of the way. Catch the SkyBus from the airport. The SkyBus is safe, inexpensive way to travel into Melbourne. The main depot is at Southern Cross station in Melbourne's CBD. There are SkyBus services to destinations like St Kilda. Ask your driver for information. 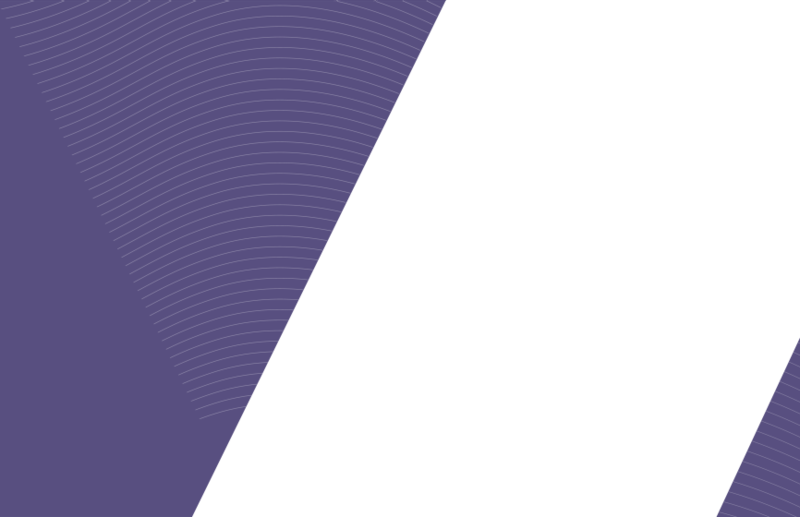 Use a verified service from your institution or accommodation provider. Some institutions or accommodation providers offer pick up services from the airport. If you are using one of these, make sure you book it ahead of time. These services are not available from the airport if they are not pre-booked. Make sure your driver can prove who they are working for. Ask them to verify your booking before you accept the ride. Not all international students will already have friends or family when they first arrive in Victoria. If you’re one of the lucky ones that does, ask your friend or family member ahead of time if they can pick you up from the airport.